So close that you can almost feel the snow. There’s a reason retail stores offer customers a chance to touch, use and experience their products before they buy them – they develop a tactile attachment which, according to studies increases their willingness to purchase. 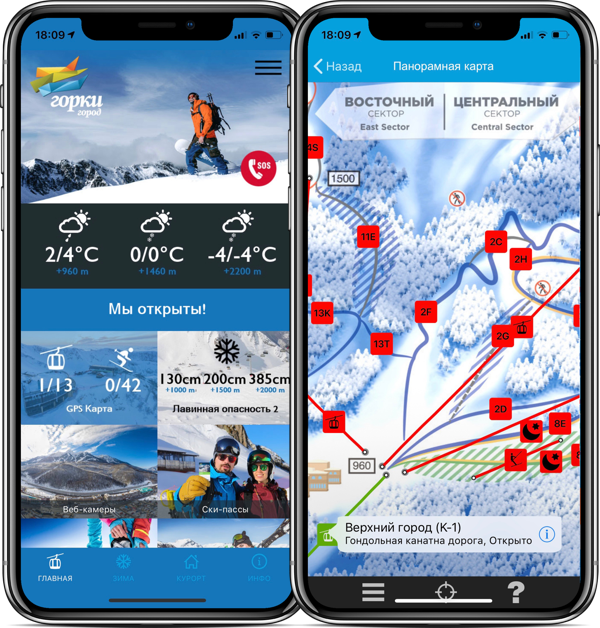 With our 3D MAPS and virtual flights, we bring the mountains to users’ screens, allowing them to experience and appreciate what your resort has to offer. Using 3D topology data and digital imaging, we not only recreate your mountains, but also visualize your lifts, slopes and points of interest with live data.